Valentine's Day is approaching, but it's not like we can't treat ourselves every day to a new fragrance! 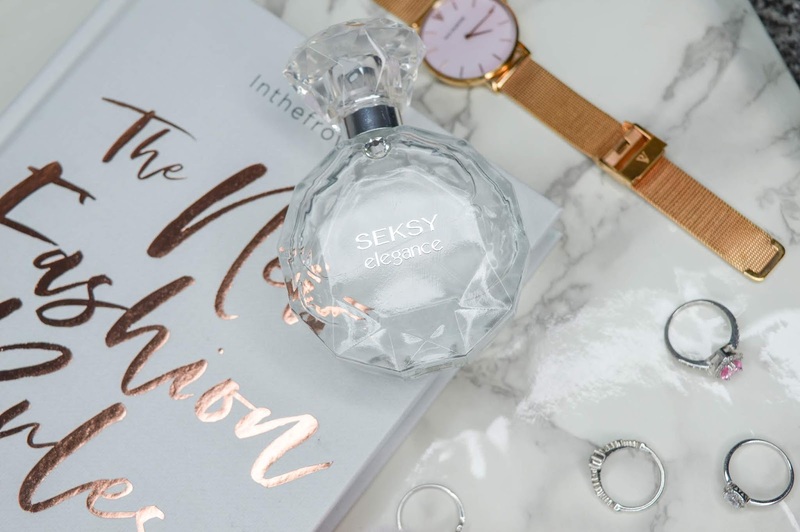 This SEKSY bottle (see what I did there) is a gorgeous, none expensive scent that is perfect for those date nights you've got lined up, special occasion or even if you want to feel good about yourself going to work or out for the day. 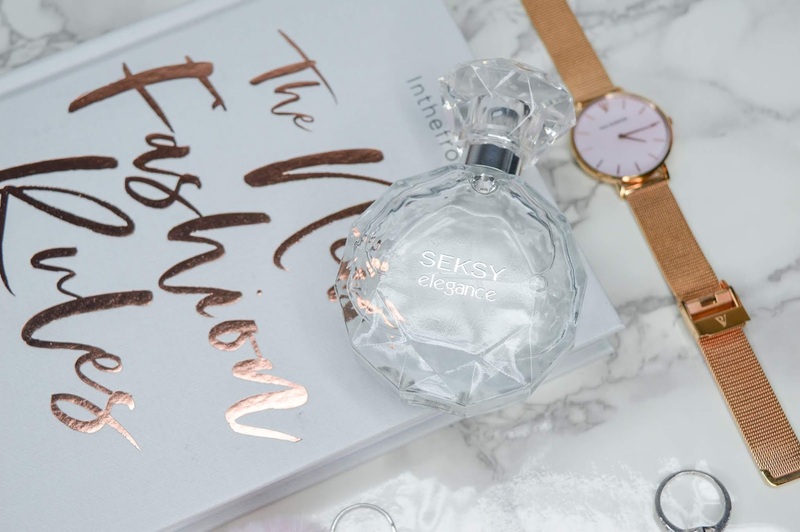 This little bottle of elegance is the perfect little gift for yourself or someone you love, or you just think they deserve a little treat. 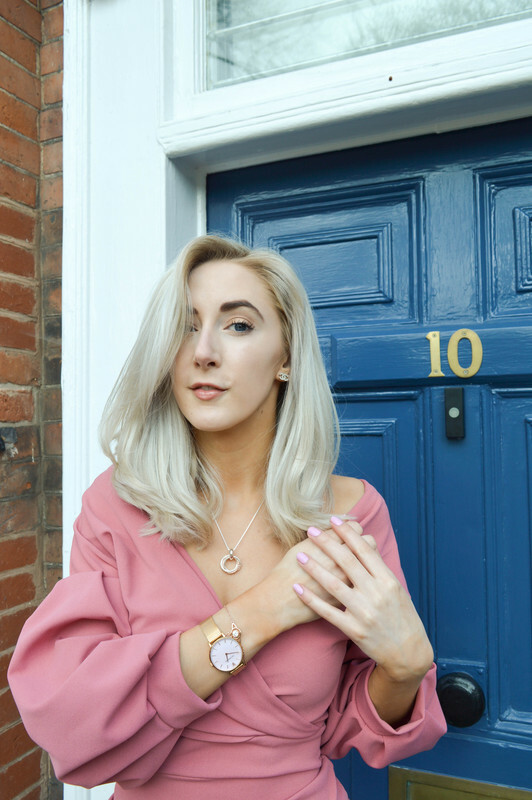 Why not treat your Valentine or Galentine to something with a spot of elegance for them to feel even more beautiful than they already are! This gorgeous scent has actually been my go to scent for work or basically my day to day everyday perfume! It has a beautiful musky but floral smell that doesn't linger or smell cheap. 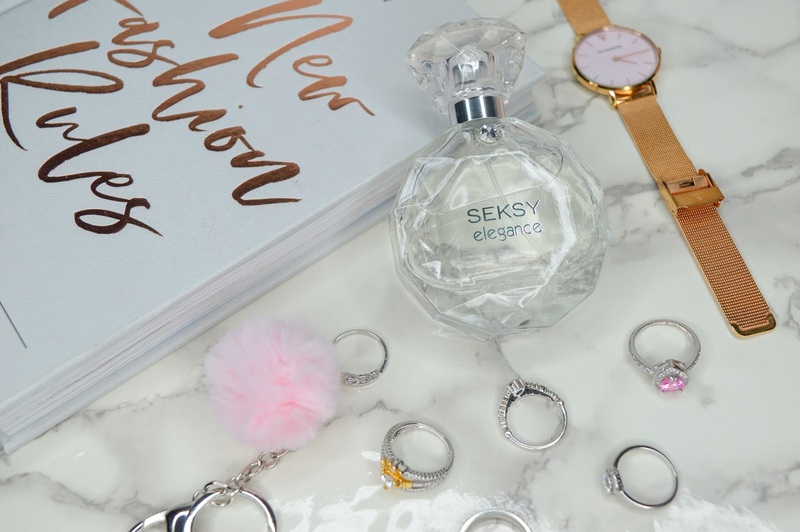 The bottle is beautifully designed with the Swarovski crystal within the neck of the bottle which add that classic touch to the crystal based design. As much as the scent is rather floral and musky, it has a fresh scent to it that makes it smell very different to anything else I've worn before in my perfume collection. Why not treat yourself or to the one you love this Valentine's Day or Galentine's Day to something beautiful? Have you tried this perfume before? Love the look of the bottle, so pretty!